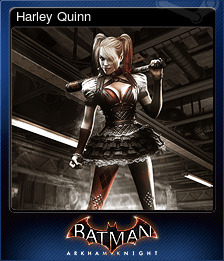 Batman: Arkham Knight + Harley Quinn Story Pack | Steam | Opium Pulses - Cheap Prices, Great Service. 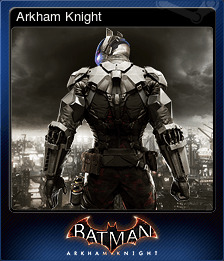 Batman: Arkham Knight brings the award-winning Arkham trilogy from Rocksteady Studios to its epic conclusion. 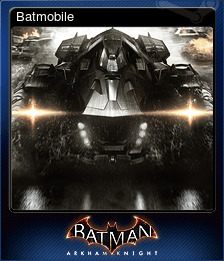 Developed exclusively for New-Gen platforms, Batman: Arkham Knight introduces Rocksteady's uniquely designed version of the Batmobile. 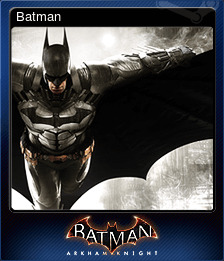 The highly anticipated addition of this legendary vehicle, combined with the acclaimed gameplay of the Arkham series, offers gamers the ultimate and complete Batman experience as they tear through the streets and soar across the skyline of the entirety of Gotham City. 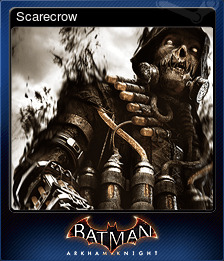 In this explosive finale, Batman faces the ultimate threat against the city that he is sworn to protect, as Scarecrow returns to unite the super criminals of Gotham and destroy the Batman forever. For the first time in the Arkham series take on the role of Joker’s psychotic side-kick Harley Quinn and wreak havoc inside the Blüdhaven Police Department as you smash, crash and bash your way to a friend very much in need. With this exclusive Story Pack experience events in the lead-up to Arkham Knight as you infiltrate Blüdhaven to rescue your partner in crime: Poison Ivy. Baseball bat in hand, lure unsuspecting enemies with the ‘Jack-in-the-box,’ entangle them with your ‘Snare Trap’, or unleash ‘Mayhem Mode’ to savor Harley’s devastatingly chaotic nature first-hand. Stop the bank heist on Bleake Island. Destroy the second weapons cache in Gotham City. Two Sides of the Same Coin! Stop the bank heist on Founders' Island. 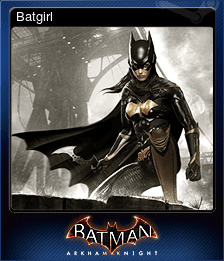 Destroy the third weapons cache in Gotham City. 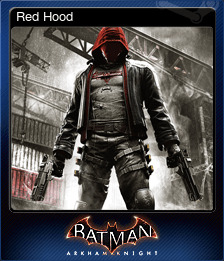 Destroy the fourth weapons cache in Gotham City.